Chapelton cottage has been refurbished to a very high standard, offering generous accommodation for up to 4 guests in Blairgowrie. It is perfect for couples or those seeking a family holiday. The property has a spacious layout with both bedrooms being accessible to wheelchair users. 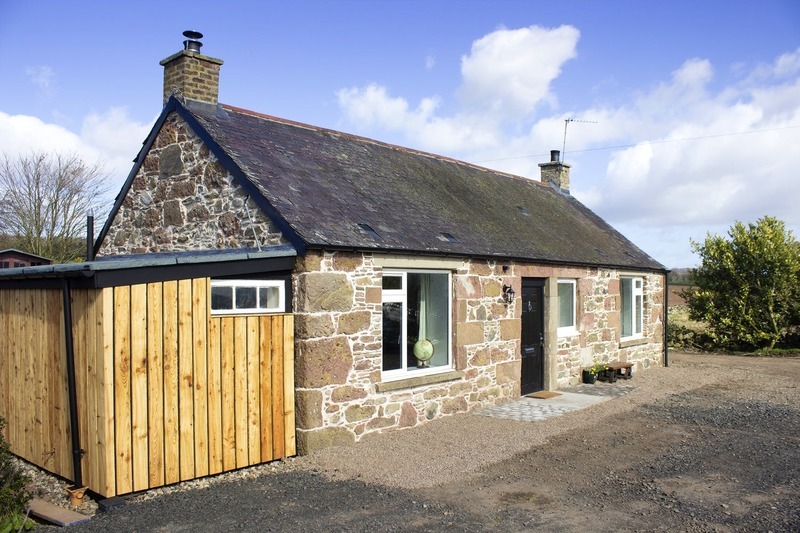 Chapelton Cottage is nestled into farmland in rural Perthshire, an area well known and much loved for its beauty and access to the outdoors making the perfect holiday accommodation for those looking for a dog friendly holiday property in Blairgowrie. The new website uses our 'Clean' theme which has been customised to suit their branding. This theme is perfect for providing the guest with lots of information about the property on the home page. The backend of the system enables Chapelton Cottage to manage all bookings and payments with ease from multiple devices. The fact that they can take bookings online and the system sends out automated emails to the guest makes managing their holiday cottage much easier a frees up a lot of admin time enabling them to spend time on other aspects of their holiday property business. If you are a property owner and would like to find out more about how SCRUMPY could help make your life easier then please do not hesitate to get in touch. We would love to talk you through our demo and can have a brand new website set up for you in a matter of days!